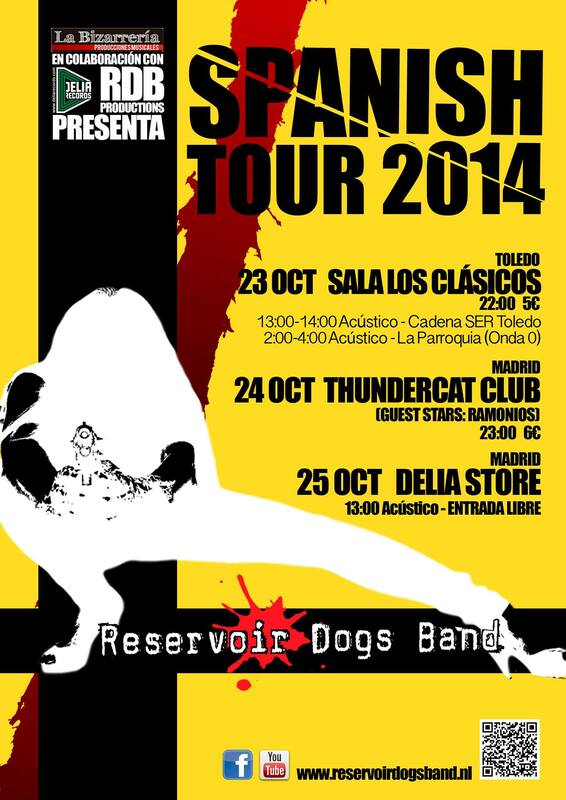 Reservoir Dogs Band | The word of Quentin Tarantino, live on stage! 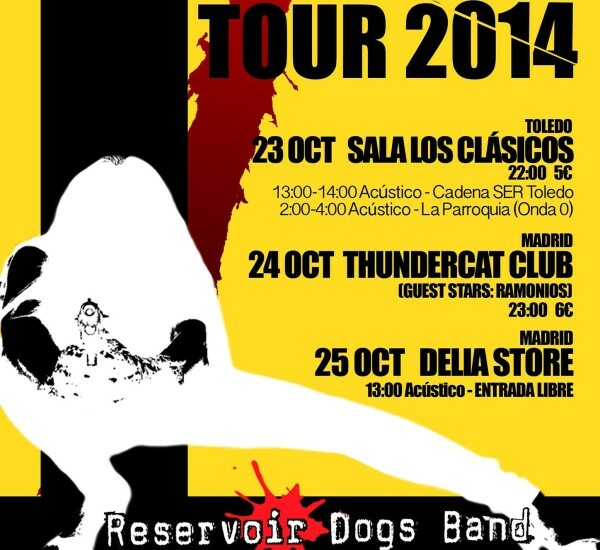 Reservoir dogs band is a Dutch/Belgian formation that brings the cult and the pulp from the movies to the stage. 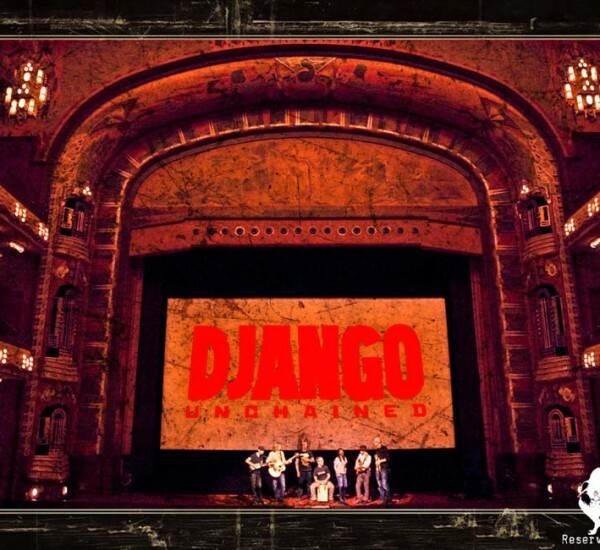 Tarantino soundtracks in their own authentic Reservoir Dogs Band style! Surf, pop, rock & blues of the 50’s ’till now in ‘Tarantino style’. Reservoir Dogs band’ Nouvelle violence of the movie industry. 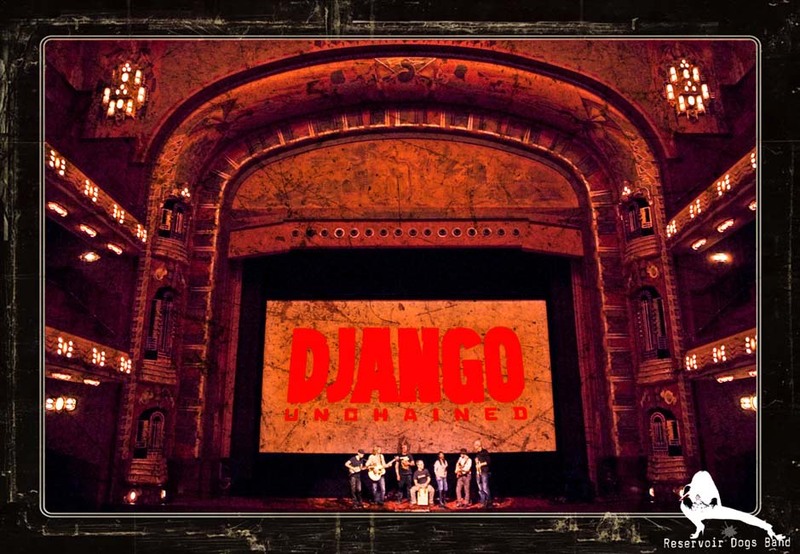 Great Tarantino songs like; Little green bag, Son of a preacher, Bang bang, Misirlou, Stuck in the middle and many others, all rewritten and rearranged for the ultimate Tarantino experience!